Scanfrost Television LED 32" Television provides the user with a better viewing experience by delivering appealing pictures to your sight. This new television can help bring the whole family together during the holidays. Whether you are watching the big game or your favourite movie, a new scanfrost LED TV will give you and your family even more entertainment options. The Scanfrost LED TV is made with the most advanced IPS technology. The advantage of IPS technology ensures that the colour is consistent and contrasts from any angle. High definition reveals new details in whatever you watch, with lush colours to match. The size of this LED TV is suitable for bedroom, living room and recreational places depending on your viewing distance. 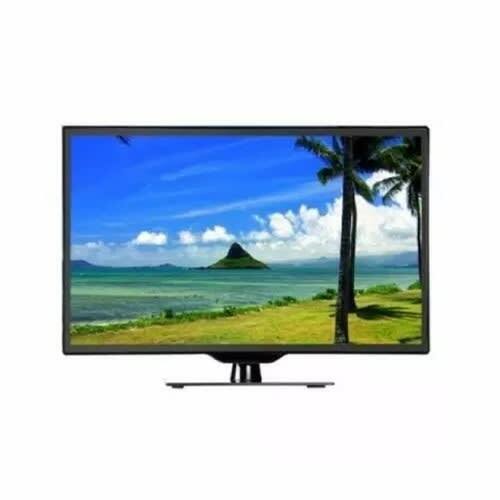 Buy Scanfrost Televisions from Konga Online Store in Nigeria at best prices.